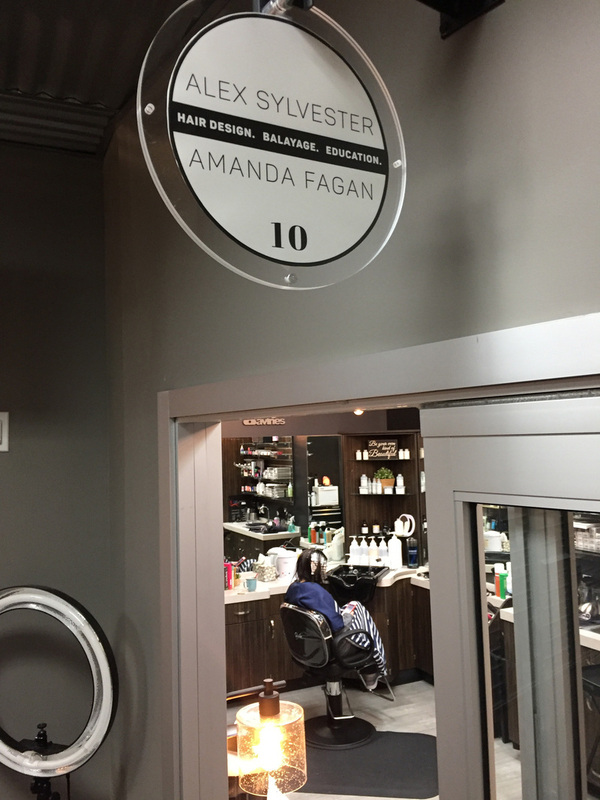 Amanda Fagan (@amandafaganhair) – owner of Saba Salon – says she began pursuing a career in hair the moment she realized that “hairstylist” was a real job title and there was a school for people who were interested. Amanda graduated from the Douglas J Aveda Institute in Ann Arbor Michigan in 2010. During her tenure there, Amanda remembers counting down the days to graduation — that’s how excited she was to work in the industry! “My first job was at an Aveda salon, and I assisted there for a year before becoming a stylist,” Amanda recalls. “I moved up as fast as I could,” she continues. But after a few years on the floor that progress was interrupted when Amanda found out she was pregnant with her second daughter. “Family became my focus, and I knew I needed to lessen my hours,” she says. Amanda searched for an answer to the question many female professionals face: “How do I balance family life with my passion for my career?” Amanda wondered. 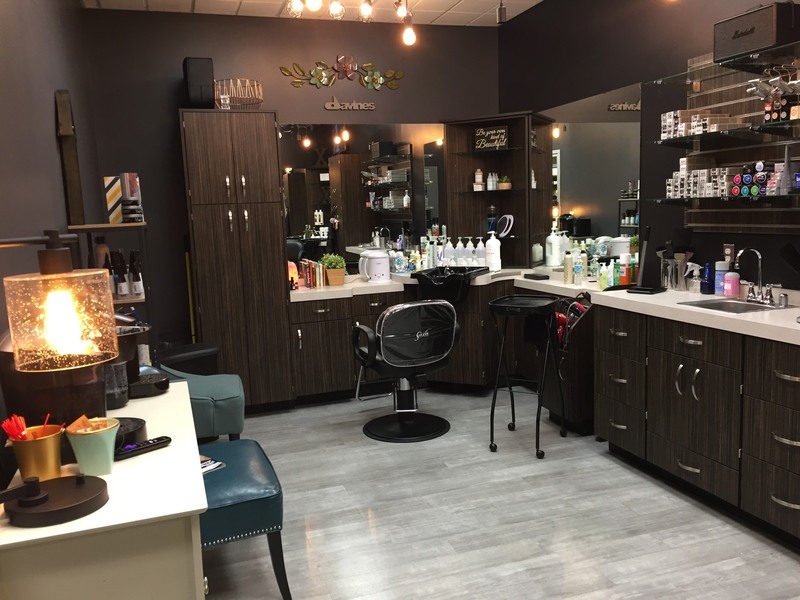 While Aveda “has amazing opportunities,” Amanda says, “I knew the salon wouldn’t be able to provide exactly what I needed to succeed as both a mother and a stylist.” And that’s when Amanda heard about Sola Salons Birmingham. “Sola aligned with my goals and dreams,” Amanda says. 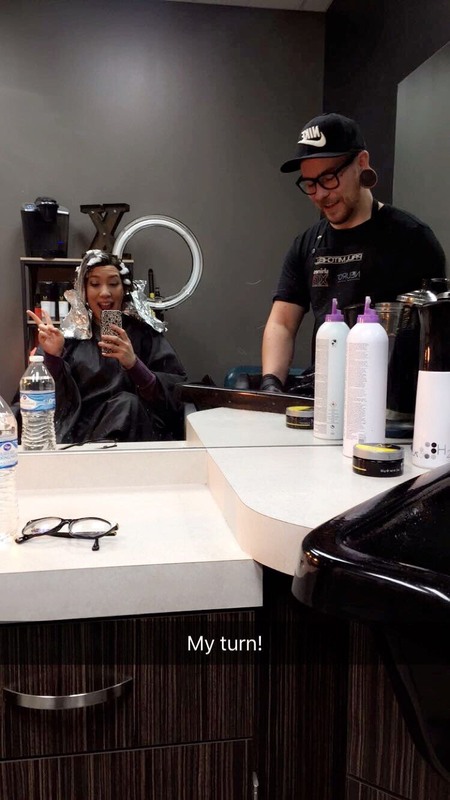 In March of 2016, she opened Saba Salon. 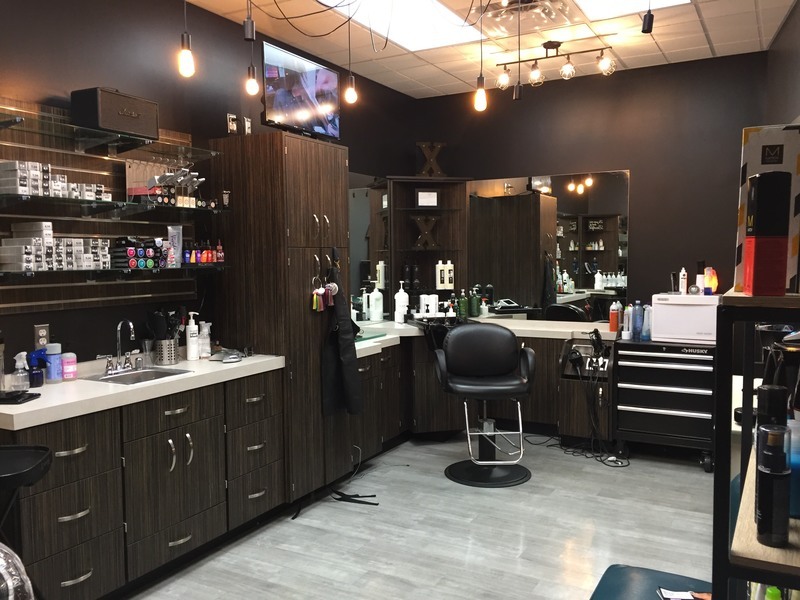 The paint in her new salon was barely dry when Amanda met Alex Sylvester (@alex_sylvester_), the owner of Edge by Alex Sylvester, which occupied the suite adjacent to Amanda’s. Alex introduced himself as “the guy who is always here,” Amanda says. He’d settled into Sola the previous October, and unlike Amanda, Alex’s induction into the industry was totally accidental. “I was an artist in high school, and I was either going to be a musician or an FBI agent,” Alex says with a laugh. A friend’s mom was a skilled hairdresser who worked for a massive family-owned chain in Michigan. “She appreciated my artistic inclinations, and would pull me aside to help with fashion shows,” Alex explains. Alex was in college when his happenchance mentor suggested that he give hair school a shot instead. “I ended up falling pretty hard for it,” Alex admits, noting that color quickly became a huge passion. “It was the same thing I’d been doing in high school with art,” he says. “I became obsessed with education, and with bettering my own skill set,” Alex continues. 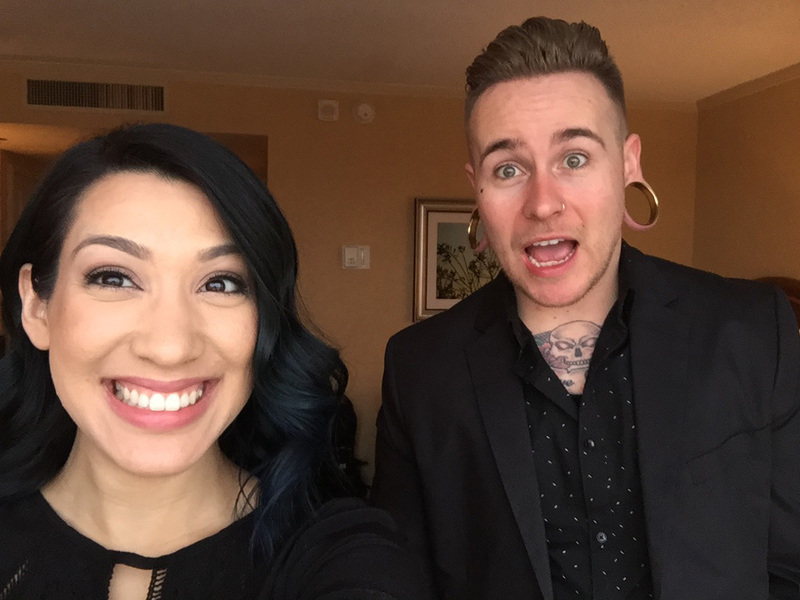 The emerging stylist jumped at the opportunity to work with Kelly Cardenas in Chicago, and when he moved back to Michigan, his career really took off. As luck would have it, Alex and Amanda were about to discover that they were professional soul mates! “We immediately recognized that we had the same vision,” Amanda says. The duo worked in their adjacent studios for months, and would pop into each other’s suites to bounce ideas around and offer up encouragement. “In all of the years I’ve been in the career field, I’ve never connected so well professionally with somebody,” Alex says. “It was a long-term goal for us to collaborate and have a space together,” Amanda says. So when a double suite became available last winter, the stylists jumped at the opportunity to merge their studios into one suite and reopen the first Monday in 2017. Education was a big impetus for the partnership. Amanda and Alex both specialize in color, and the stylists are creating an entirely new brand of color classes! “We are still in the process of working on trademarking before announcing any details,” Amanda explains. But, she says, “We are inspired by celebrity hair stylists Johnny Ramirez & Anh Co Tran, and how they have branded ‘Lived in Hair.’"
Amanda and Alex will be teaching non-braded education that is skill-based. “We’ll be offering focal classes,” Alex adds — at Sola Salons Birmingham and other Sola locations. The duo will be forming their classes under the auspices of Antonio Heath, one of the 2017 Faces of Sola. “Education has always been crucial for me,” Amanda explains. Pushing oneself to learn new techniques ensures a stylist will “never becoming stagnant,” as Amanda puts it. “When I step back from education, that’s when I get discouraged. For me, education is about keeping the momentum going,” she adds. Amanda also encourages stylists to use Sola Pro, an app that can clue you into local class schedules and provide instruction through digital tutorials. It’s this sort of practicality that Amanda and Alex are hoping to capture with their forthcoming color classes.